3D Lettering Signs are a great way to add depth to your signs. 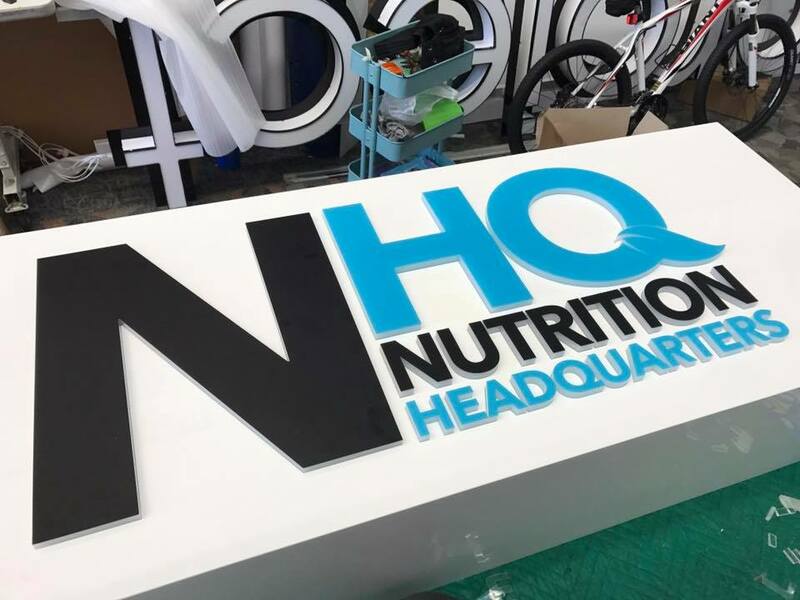 Using Acrylic/Perspex, Aluminum, PVC, MDF, Foam and aluminium composite panels and together with CNC or laser technology we could create the 3D letters your after. We could have laser cut stainless steel, aluminium, acrylic and foam lettering and spray paint or dip in paint or anodised your signage to your specified requirement. 3D Lettering Signs are a great way to add depth to your signs. 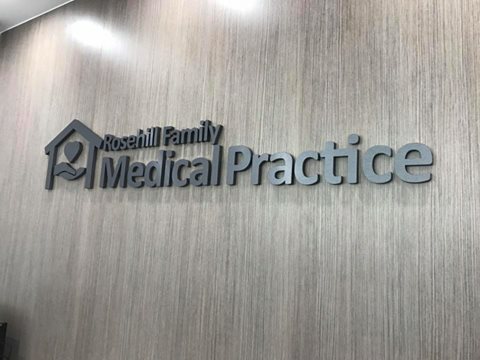 Using Acrylic/Perspex, Aluminum, PVC, MDF, Foam and aluminium composite panels and together with CNC or laser technology we could create the 3D letters your after. We could have laser cut stainless steel, aluminium, acrylic and foam lettering and spray paint or dip in paint or anodised your signage to your specified requirement. Add electronic LED’s to the backing and you get a great halo looking effect. We offer a wide range of 3d Letter solutions, from metal lettering to perspex/acrylic to large foam letters all at the most affordable prices. 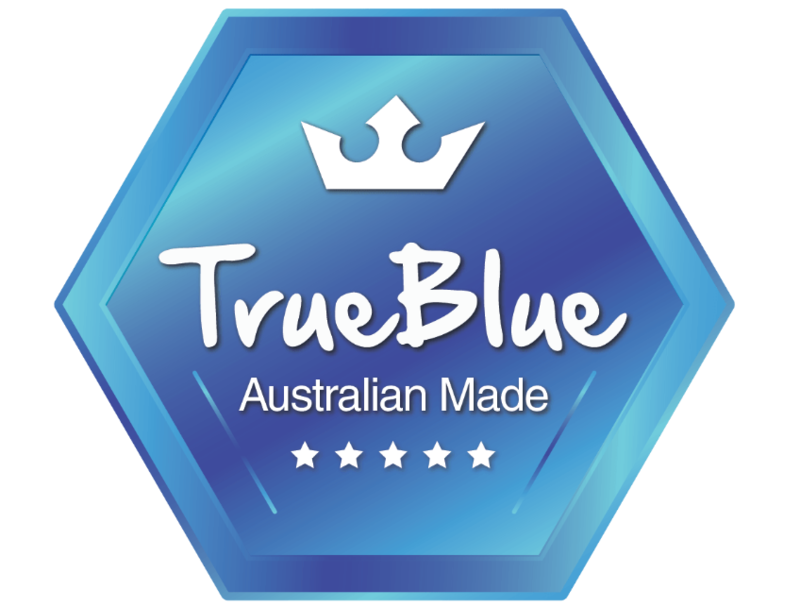 Give your company a boost, turn your attention to your laser cut 3d text and logos, providing high impact signage. Drop into our Hype Studio Sydney, Liverpool Prestons creative studio to have a friendly chat about your 3d lettering sign needs.